I had 2 discectomies on C5-6 and C6-7 in 2005 and rotator cuff and labrum repair early 2007. ... 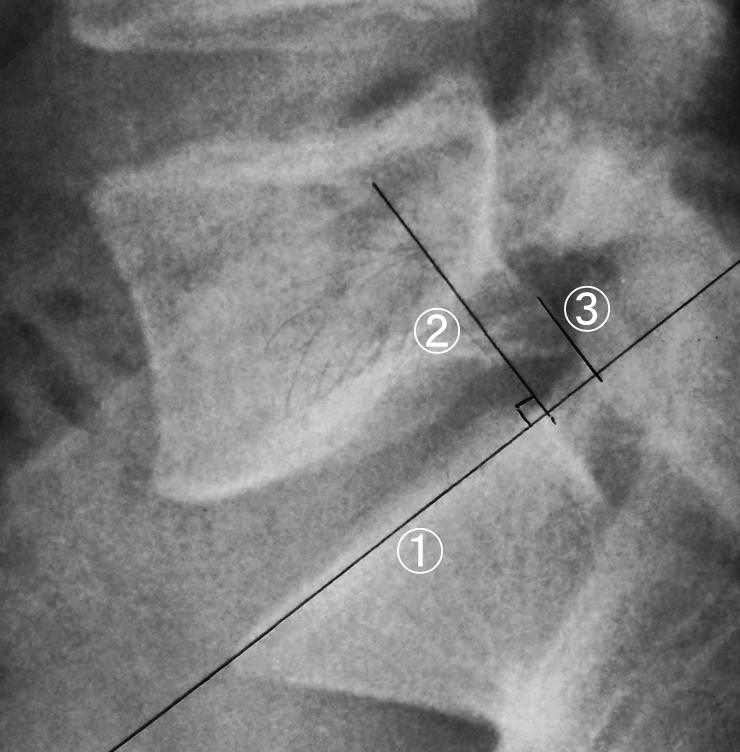 I was diagnosed with 3mm Retrolisthesis on L4,L5 and L5,S1.